The MAGFLO™ Magnetic Flow Meter is ideal for agricultural, chemical, water, wastewater and utility applications. 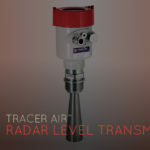 The units are offered in a wide variety of sizes and flow ranges. 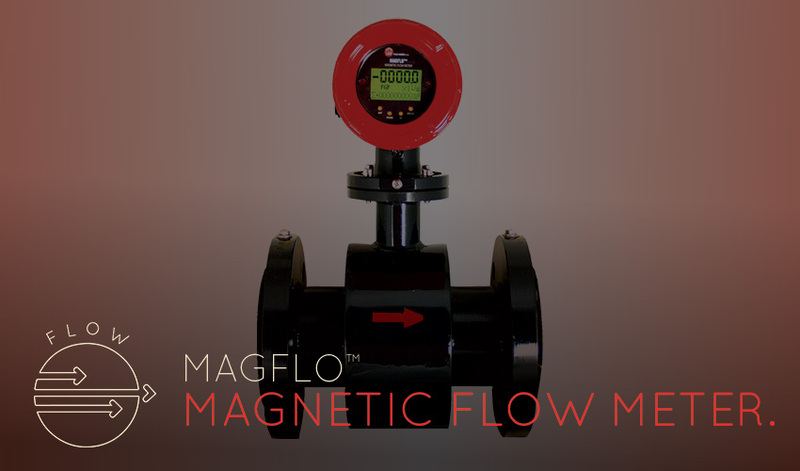 The MAGFlo™ Magnetic Flow Meter has no moving parts, virtually no pressure drop, and minimal maintenance. 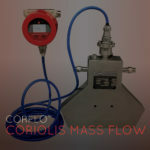 There are a wide range of flow rate and connection sizes along with a broad selection of lining and electrode materials. The MAGFLO™ features HART or ModBus Communications are has auto-diagnostics with alarms. The MAGFLO™ is available in flanged and wafer style. Line sizes available range from 1/2 inch to 48 inches. The MAGFLO™ Magnetic Flow Meter is ideal for most liquid process applications such as pulp and paper, agricultural, chemical, water, wastewater, oil and gas, and OEM applications.